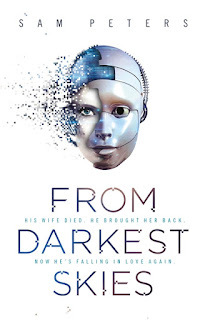 Featured at My Book, The Movie: From Darkest Skies by Sam Peters. 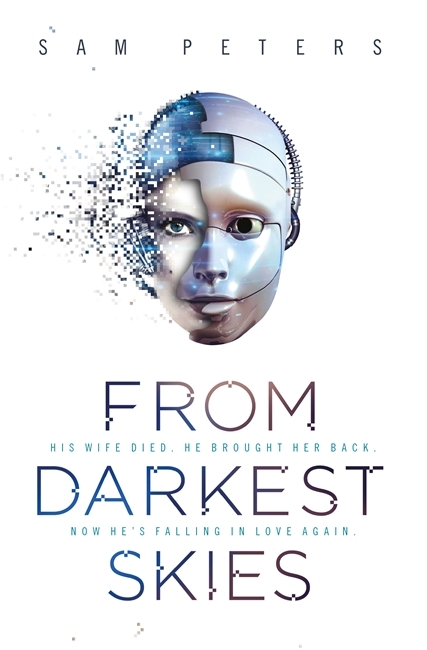 From Darkest Skies was optioned by a London-based production company almost two years ago with a view to making it as a TV series. Now it’s true that this happens to a lot more books than actually make it all the way to the screen. I don’t know what the hit rate is – probably less than ten percent – and even for those that make it, the time between being optioned and hitting the screen can be many, many years (fifteen, I think, for Altered Carbon, which undoubtedly shares some DNA with From Darkest Skies). The point being for both authors and readers: don’t hold your breath! But the point also being that in this case, I’ve given quite a lot of thought to who I think would be great to play each of the major characters. From Darkest Skies is a futuristic thriller centred around intelligence agent Keon Rause, native of a colony world whose original settlers were predominantly Pacific Islanders so I’d really like Keon to be played by someone who looks like they have some of that DNA in them. A strong noir element permeates the atmosphere, too. World-weary and grieving, I’m going for Matrix-era Keanu Reeves for this. My Book, The Movie: From Darkest Skies.